PACK YOUR BAGS...YOUR BEAUTIFUL HOME IS READY! PANORAMIC VIEW OF THE VALLEY!!! 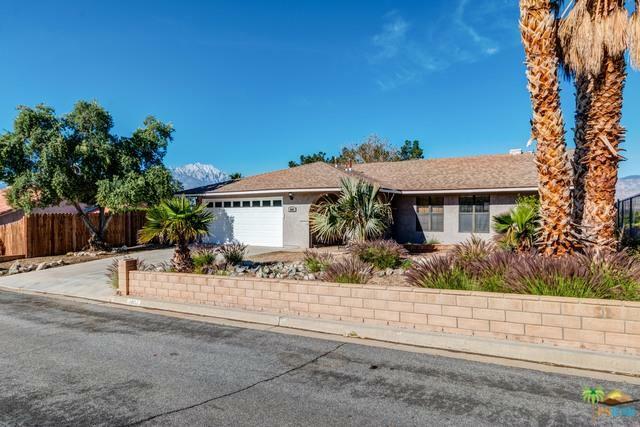 Completely Remodeled, Large Open Concept home with 3 bedrooms, 2 baths, and a den with great curb appeal! Featuring ALL NEW BATHROOMS with double sink vanities (Quartz and Granite) in both. 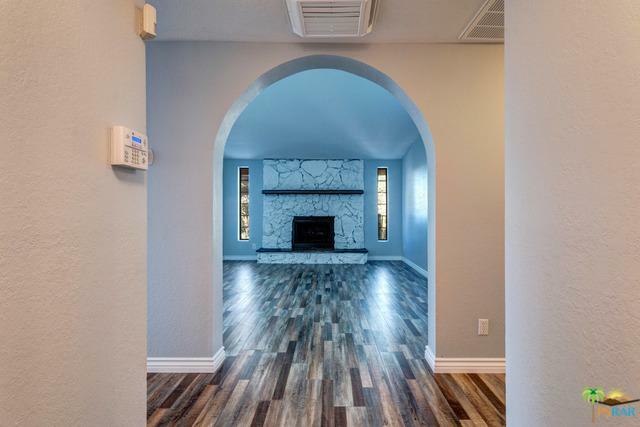 Newly updated kitchen cabinets with new hardware and stunning granite countertops, NEW stainless steel appliances, NEW interior and exterior paint, NEW 4 inch baseboards, NEW carpeting in all bedrooms, NEW stunning laminate flooring throughout the rest of the home. Skylights over the living room, arched openings with a Cozy Rock Fireplace to enjoy evenings. Central Air Conditioning & Heat, VAULTED CEILINGS with Recessed Lighting. 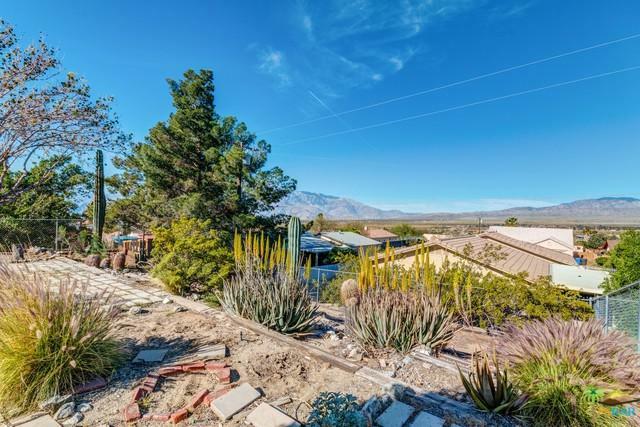 Enjoy your LARGE landscaped backyard which is great for entertaining and watching the amazing sunset views of the valley below. Large two car attached garage and NEW ROOF with 5-year warranty. THIS ONE WON'T LAST! Schedule your appointment today! 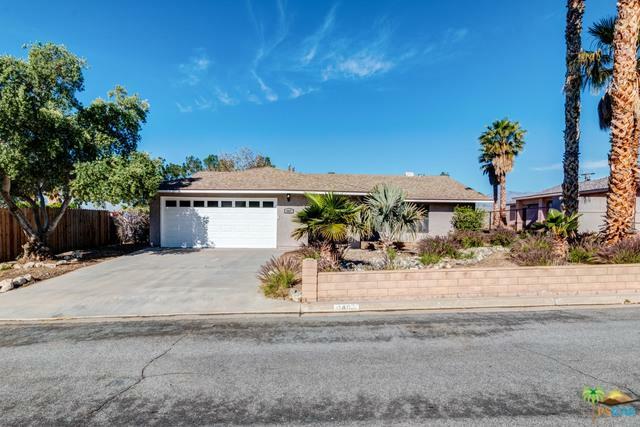 Above Mission Lakes & walking distance to schools. Listing provided courtesy of Meda Thompson of Berkshire Hathaway Homeservice.